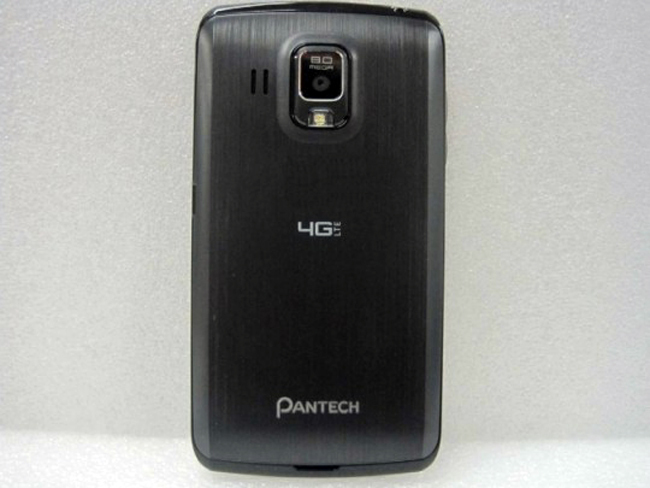 The Pantech Perception which is headed to US mobile carrier Verizon Wireless was leaked back in January, Verizon have yet to officially anno0unce the device, although it has now appeared at the FCC which would indicate that the device should be launching soon. The Pantech Perception is rumored to feature a 4.8 inch HD display with a resolution of 1280 x 768 pixels, the handset will come with 4G LTE and is also rumored to feature a quad core processor. According to the details we heard previously, the device will come with a quad core 1.5GHz Qualcomm Snapdragon S4 Pro processor, plus 1GB of RAM, there is also front and rear facing camera’s, and from the photo it looks like the rear one will be an 8 megapixel camera. As soon as we get some more details on the Pantech Perception, including full specifications on the device, as well as some information on pricing and availability we will let you guys know.